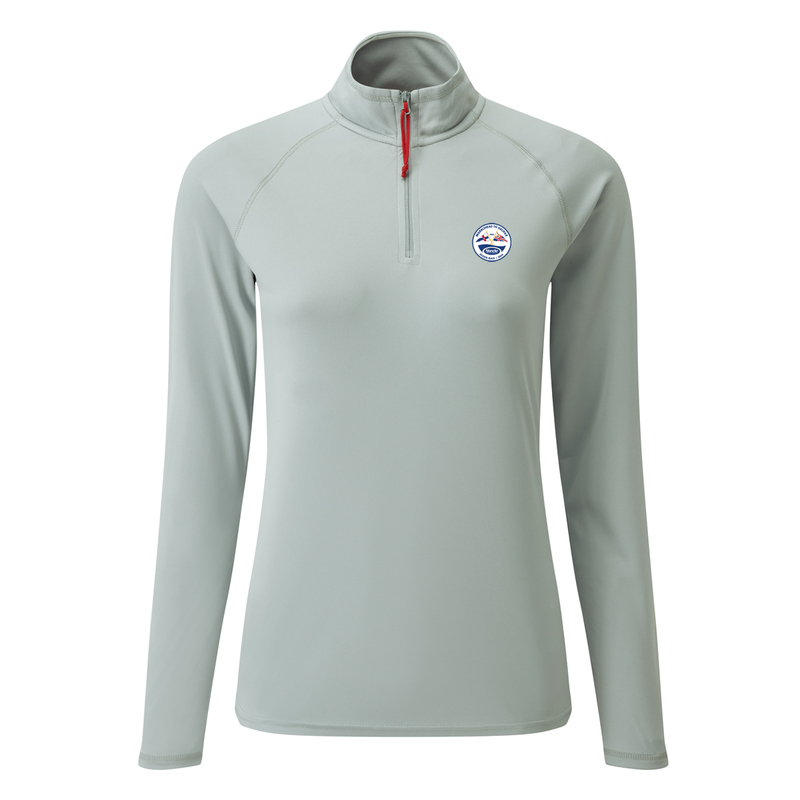 This Gill women's uv tech 1/4 zip has the Marblehead to Halifax Race 2019 logo on the left chest. The women's Long Sleeve Zip Neck T-Shirt dries quickly and wicks moisture away from the skin, ideal when venturing out on the water this season. The high protective collar and 50+ UV blocking capabilities ensures you're protected, whilst the flatlocked seams and ultra lightweight material delivers comfort throughout.